When injury or sickness hits, medical bills can quickly pile up. 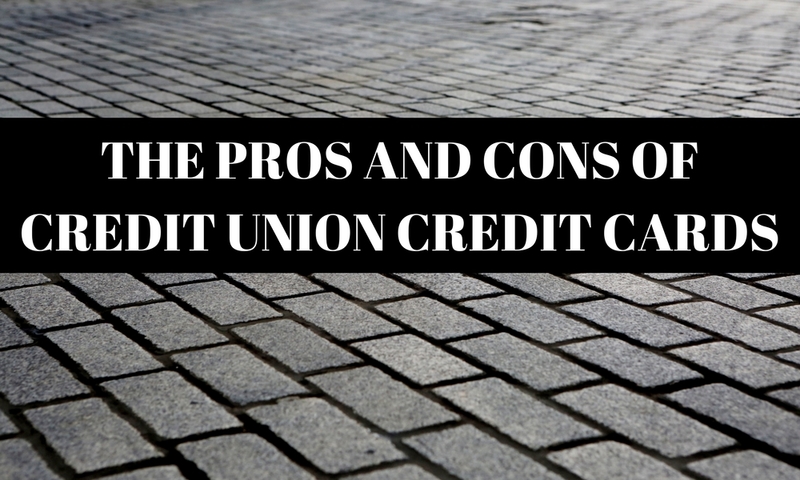 If you don’t stay on top of it, sometimes even the simplest miscommunication or error can seriously hurt your credit. 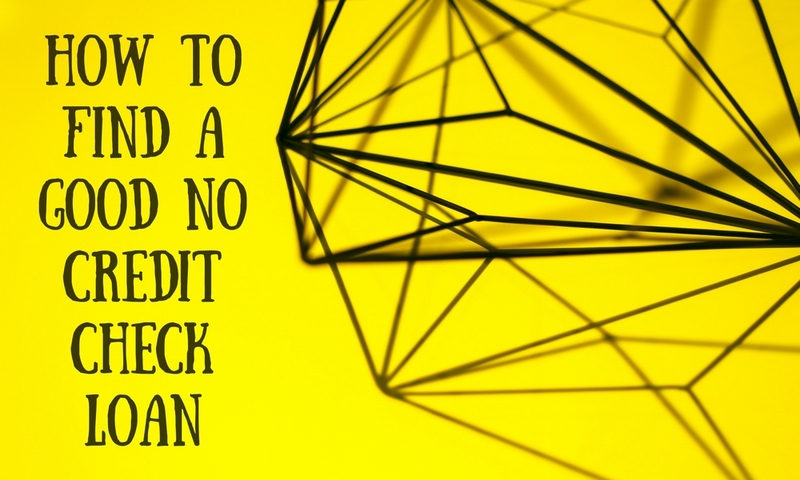 If an unpaid bill does get reported to the bureaus, here’s what you can do about medical debt on your credit report. The new FICO 9 score weighs medical bills less heavily than other unpaid accounts. 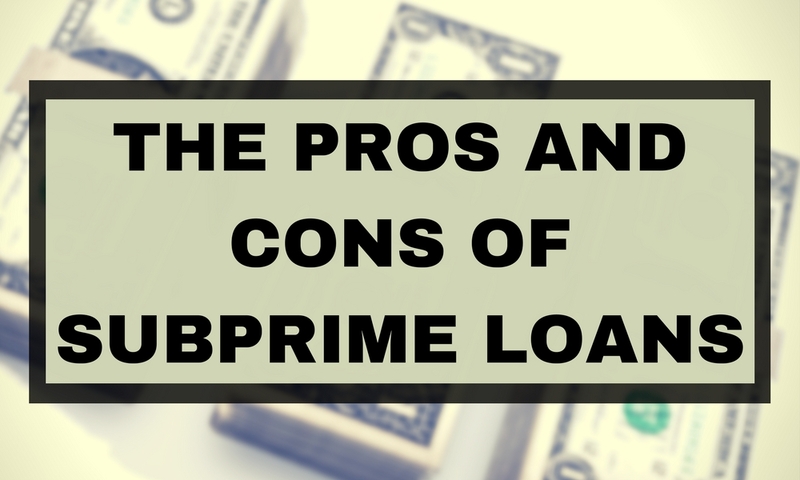 Because of this change, medical debt won’t have as much of an impact on your score as it would have in the past. Doctors and medical providers also don’t report debt to the bureaus. Instead, if you don’t pay a bill, they inform a debt collection agency who reports it to the bureaus. 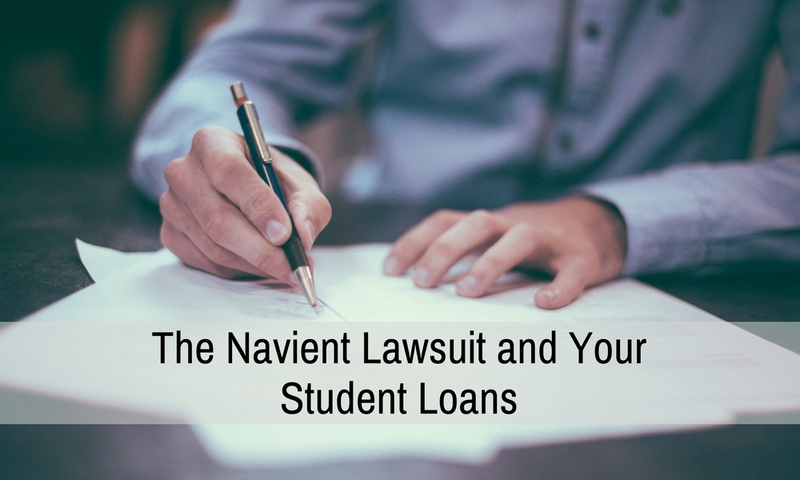 Mistakes do happen, though, and sometimes medical debt gets wrongly reported. Fortunately, there are steps you can take to get this issue corrected. If your medical bill has been paid but was still reported as unpaid, you should make copies of receipts and other documents that prove it’s an error. You can also request a current account statement from your doctor or the collection agency. Fill out a dispute form. Send a formal letter with copies of supporting documentation through certified mail. Regardless of which method you choose, the bureaus are required to investigate the error and have 30 days to correct it. After documenting the error and contacting the bureaus, follow up on everything. Check your reports to make sure all corrections have been made. The best way to avoid any misunderstandings ending up on your credit report is to never ignore medical bills. If you’re not sure insurance covers it, talk to your provider. Don’t just leave a payment because you expect insurance to pay for it. If you’re going through tough times financially, try to work out a payment plan. If the collection agency has made no mistake and you do, in fact, have an unpaid medical bill, you can’t take it off. The collection will remain on your credit report for seven years after the date it was reported. After that, it will finally be removed. 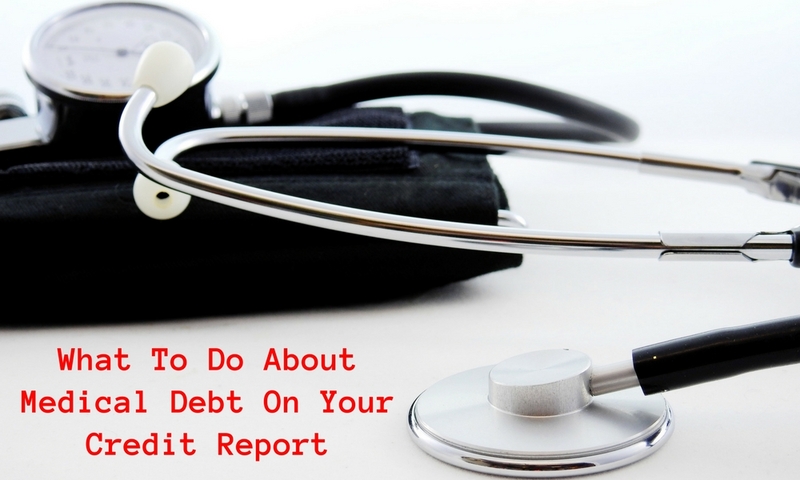 Do you have questions about what to do about medical debt on your credit report? Give us a call today at 1-866-991-4885. We’re here to help.